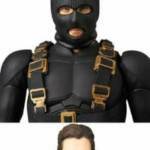 The Toyark › DC Toy News › MAFEX Dark Knight Trilogy Bruce Wayne and Ra’s al Ghul. 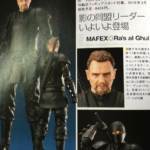 MAFEX Dark Knight Trilogy Bruce Wayne and Ra’s al Ghul. 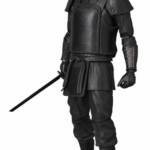 Two new Dark Knight Trilogy figures have been revealed by Medicom. 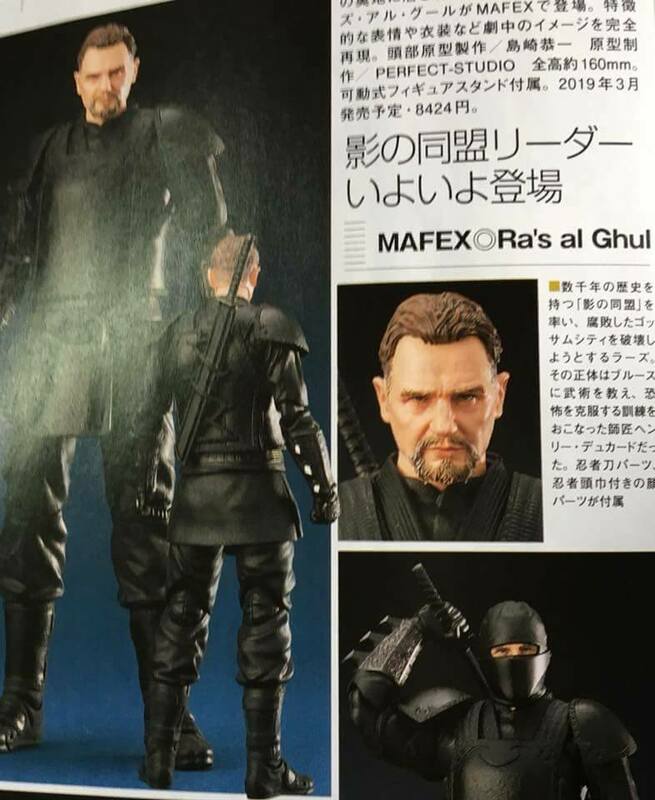 Joining their MAFEX line up is Ra’s al Ghul from Batman Begins, as well as Bruce Wayne from The Dark Knight. 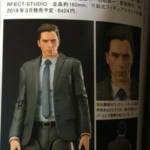 Magazine scans (courtesy of Toyzfrontline) from Figure King Magazine, as well as some leaked official images, give us our first look at the upcoming releases. 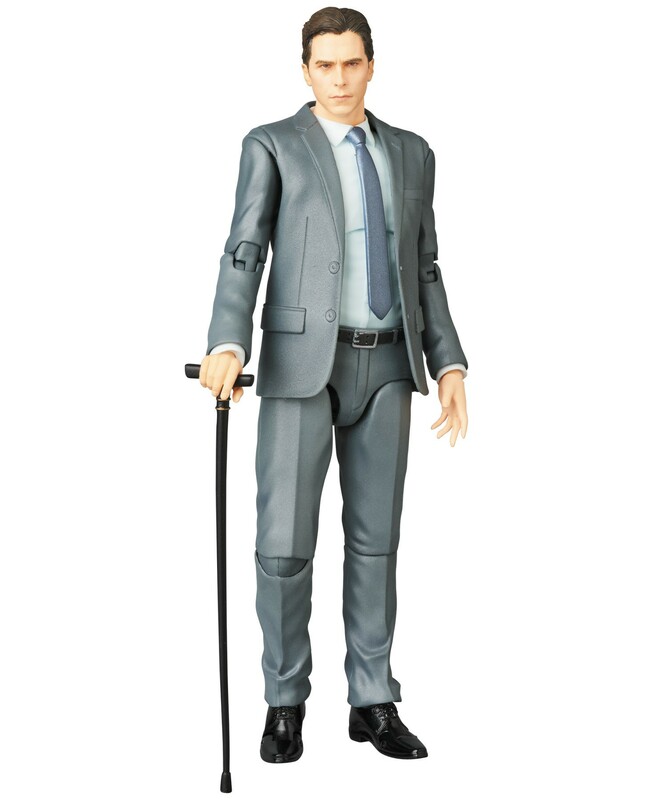 Bruce Wayne includes a cane and alternate pieces that can be used with the Batman Begins Batman figure. 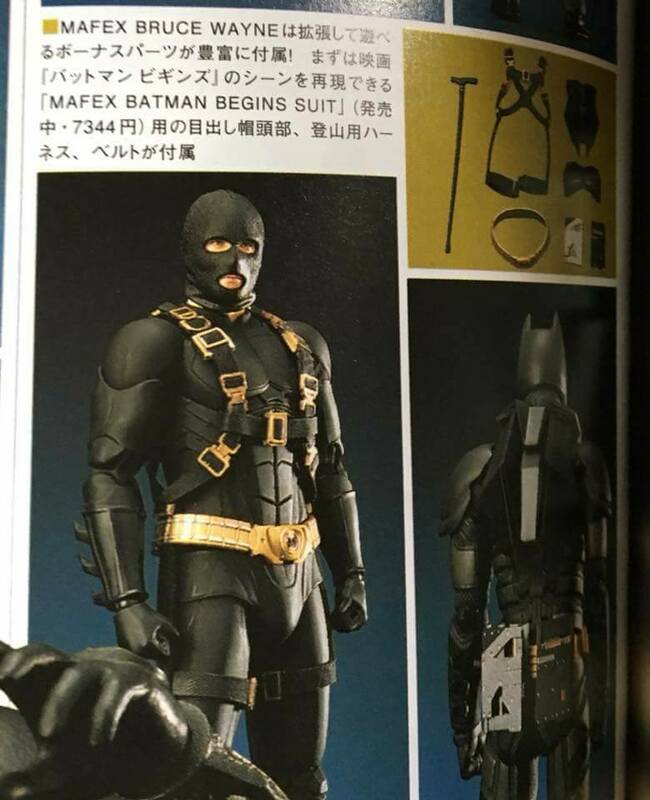 The new pieces allow you to transform that figure into the “first suit” version, including a ski masked head, a chest piece with no symbol, a new back piece, and a harness. 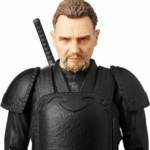 The Ra’s al Ghul figure includes swap out masked and unmasked portraits, a sword, a broken sword, and (likely) interchangeable hands. This figures will be priced at 8,424 Yen each (about $77 USD). They are due for release in March 2019. We will update with official details once they become available. Read on to see the new images. Yes!!! This line is going beyond all my expectations... Now waiting for Gordon and Alfred? 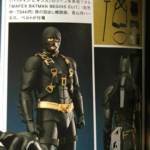 Hopefully the do the training outfit bruce and ducard. These definitely beat the ones that were shown a few months ago by... SOAP? I'm all in! Yeah I love this trilogy but the prices are hard to swallow. $20 cheaper and I'd probably be all in. Crap, I thought it was going to be comic versions. for around 50$-60$, and that is totally okay for me. 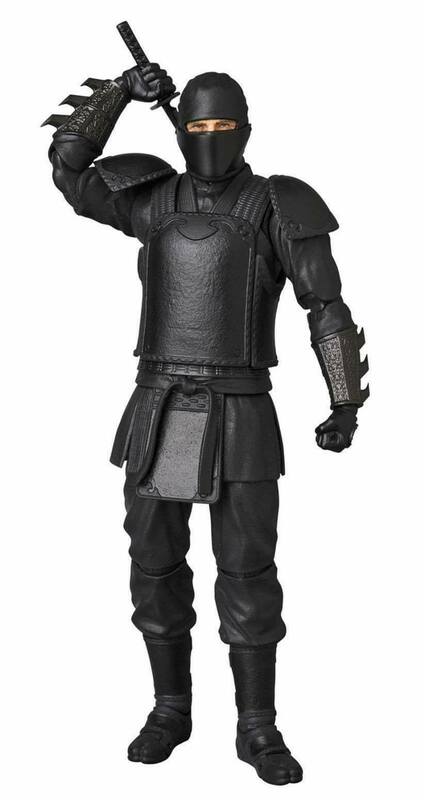 I also would not spend 70$-80$ for one Figure. 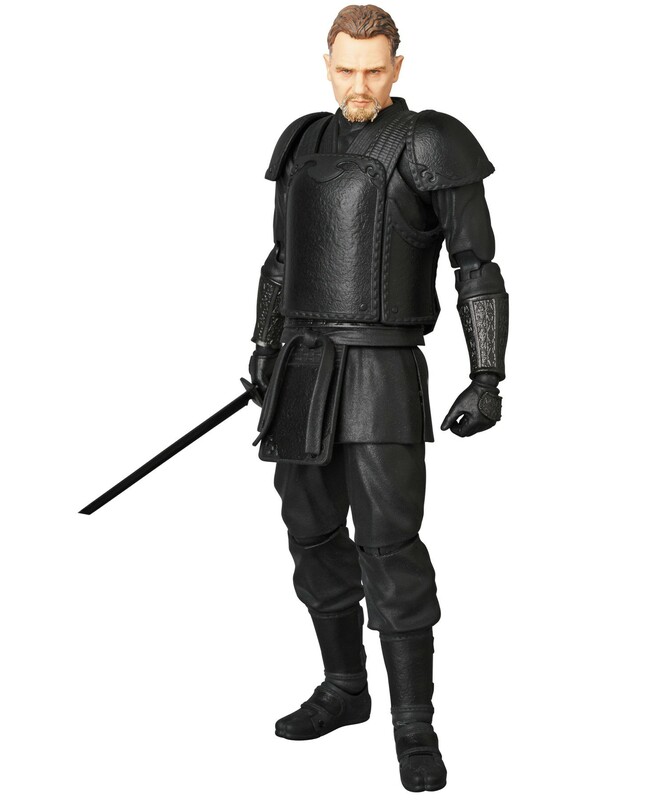 These will also be sold out FAST, as always with Mafex Figures. 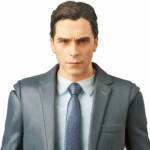 I own almost every Actor as Mafex or Mezco Versions, Ben Afleck, Andrew Garfield Spiderman. 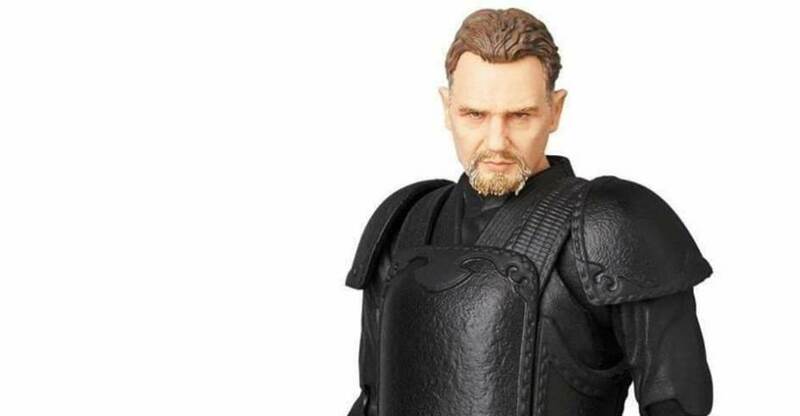 But waited forever for a Niam Leeson Figure Version, now is the Chance, finally. 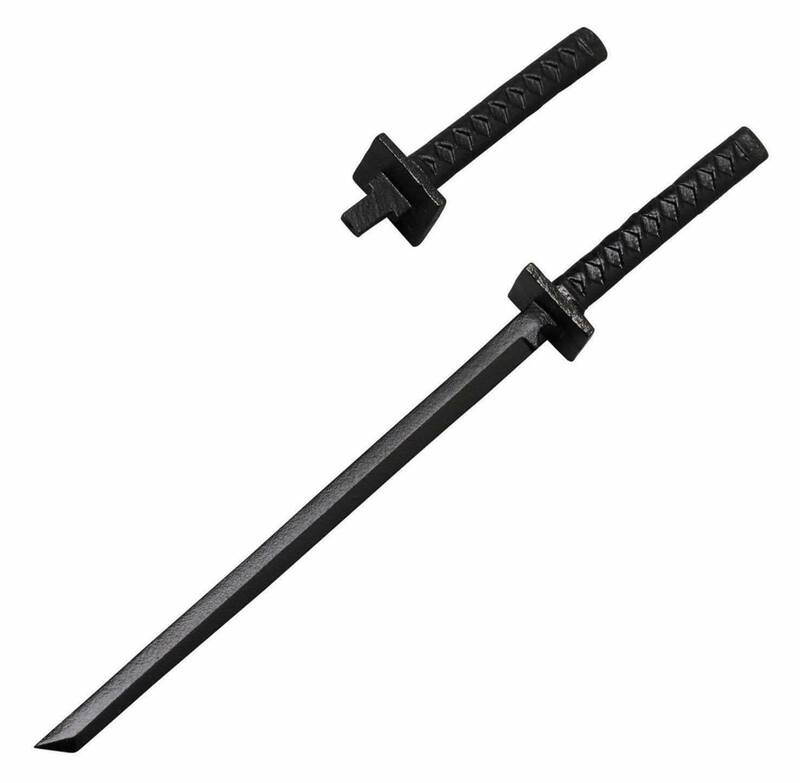 If you don't mind, could please describe your general experiences with ordering from Nippon Yasan. I only dealt with them once, bought the Figma Solid Snake figure, and everything went fine but I heard a lot of bad things about them, so that makes me scared to order from them again. to collectors that have do not much experience. That may be true, but again, it is your own fault if you have not enough collector experience. But when it comes to Pre-Order only, i saved so much Money over the Years. 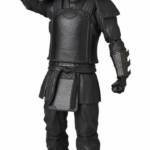 Play Arts Kai Figures on Pre Order Price is 90$-100$. I laugh at People who pay 200$ or even more for a Play Arts Kai Figure on release, not even i could afford that, and i buy EVERY Figure TWICE. 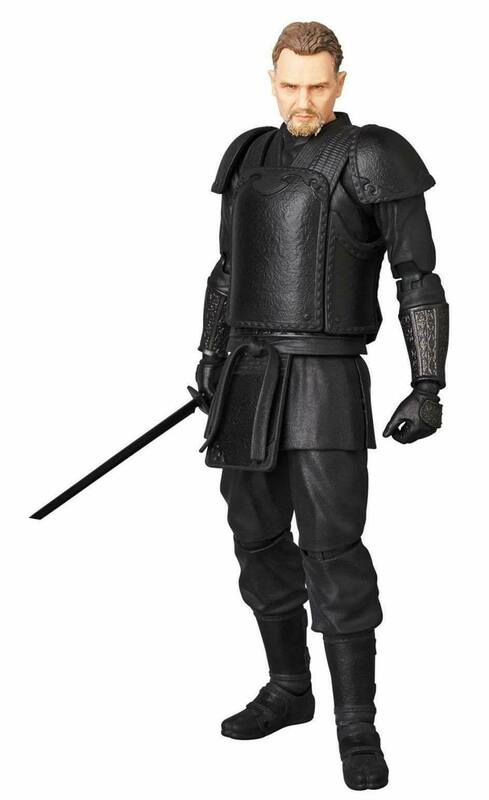 i would pay 400$ for 4 Figures = Not Possible even for me. - choose Transi Logistic as an Shipping Option. because it comes from France. My First Order was on December 2014. From that Date i have ordered around 50 Figures / 20 Orders over the Years. Never had any Problems, NEVER. I can not speak for Countries that are outside the European Union. thus the Customs can not grab it at the Airport. Everything only counts for Pre Order. Figures, and Pre Order them right away. because the Prices will Sky Rocket then. 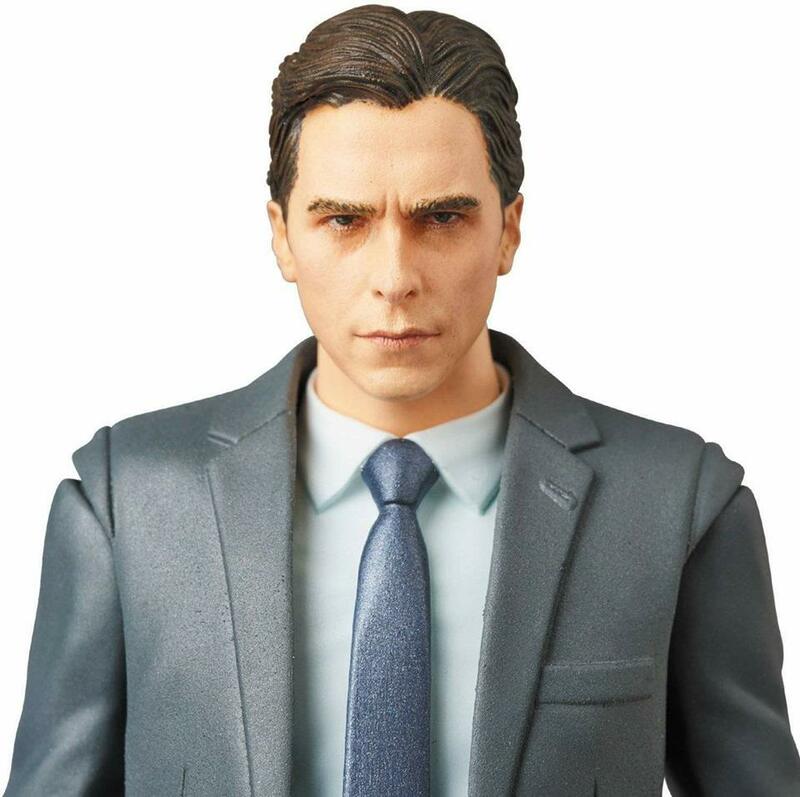 just noticed something, how come bruce comes with a cane? In a few of the earlier scenes in The Dark Knight Rises he has a cane because he severely damaged his leg at some point. 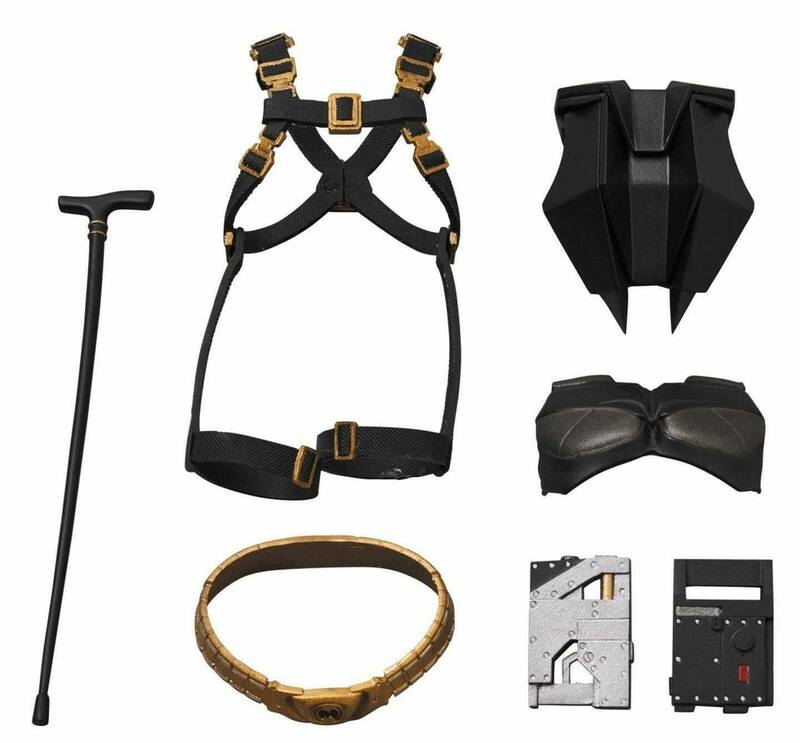 I guess the fall at the end of The Dark Knight could have done it, I only for sure remember the scene where he gets the tech-brace to restore his functionality. ohh yeah, now i remember that part, thanks. All times are GMT -4. The time now is 5:18 AM.